Today was Lily's 17th birthday. It's been a while since she joined us at PWR. 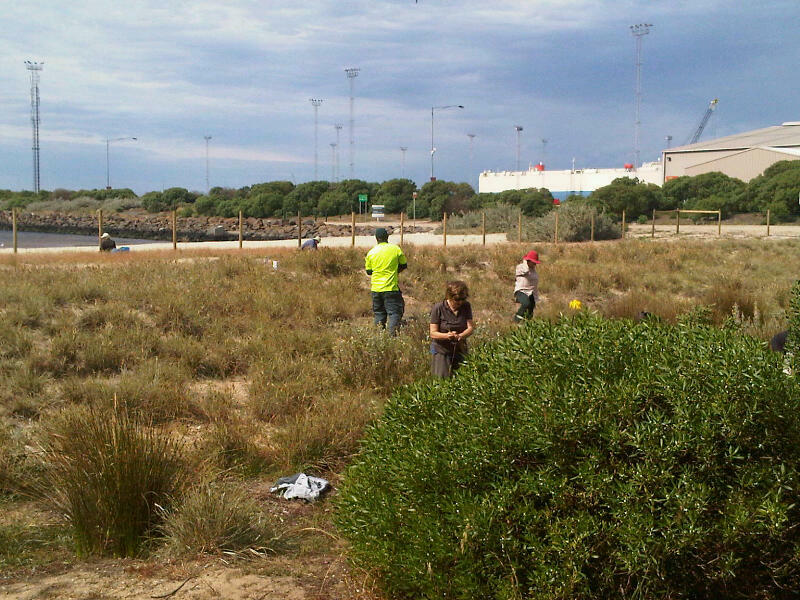 We weeded on the dune and the weeds were prolific due to the amount of rain. Melbourne's rainfall stands at 680mm for the year, the first above average rainfall for over 10 years I'm guessing. In attendence were Malcolm & Ruth, Carol, Anne, Janet and Annette with Ben arriving a little later. 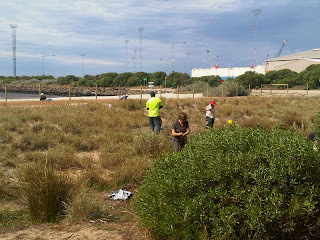 I departed early to check in with the Melbourne chapter of the Surfrider Foundation who were conducting a litter pick up along the foreshore in front of Sandridge SLC. I had lent them some pick up sticks.